Holly Harlott is a 21-year old pinup and alternative model who lives in Toronto, Canada. 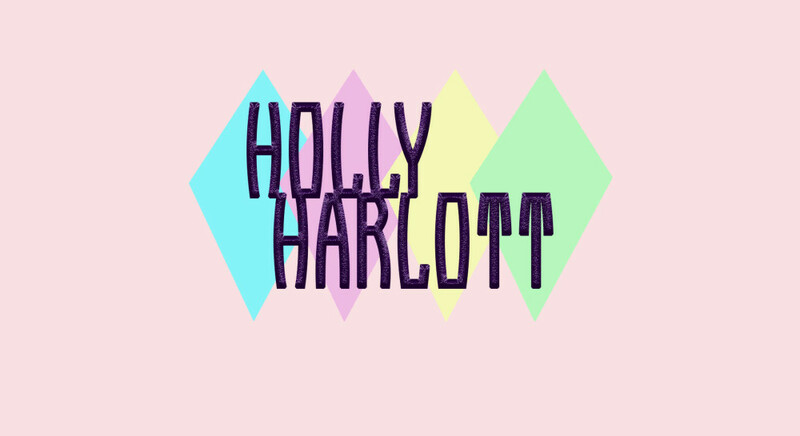 Holly has always had an interest in vintage clothing and style since a very young age. She has always been fascinated with fashion and enjoyed looking back to see what beautiful clothing women were wearing in days-gone-by. Holly has carried these obsessions into her adult life by collecting vintage clothing and accessories but also into her modelling. It is no surprise that once she discovered pinup thatshe would adore it and want to pursue it. While vintage is a lifestyle for Holly, she loves dressing up and playing a naughty-but-nice pinup for the camera.